The sleek shape gets plenty of attention but the real story with Drifter is its incredible versatility. 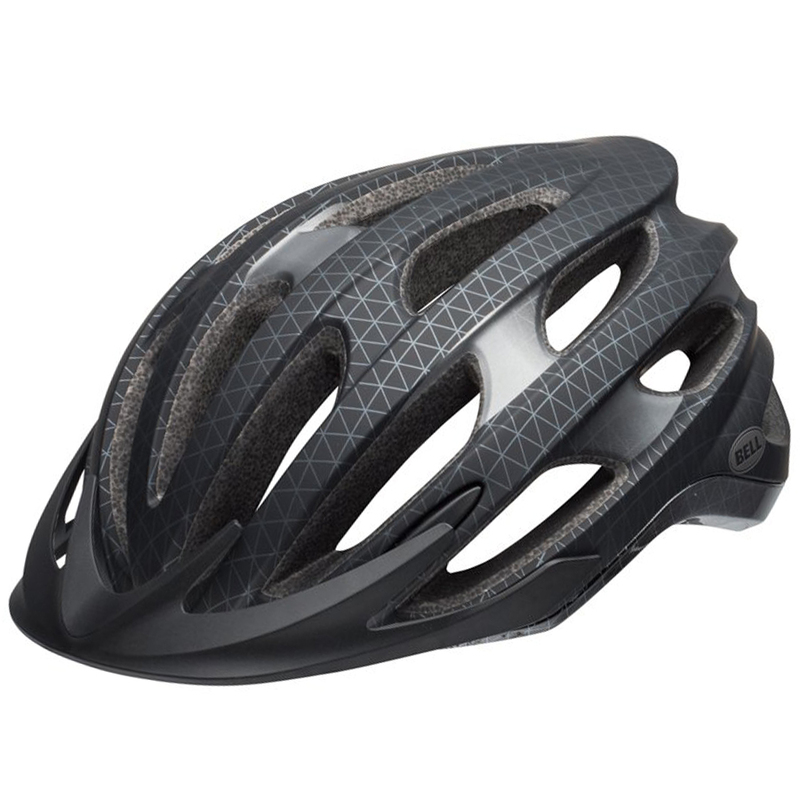 With a compact profile, massive ventilation and superb Float Fit system, you can wear it day in and day out. Great helmet for the price. Very comfortable, breezy and well-fitting to the head. At this price unrivaled, this purchase is a well-spent money. I recommend to all lovers of two wheels.